Lucas Pinto in Ah, Wilderness! at the Young Vic. Photo by Johan Persson. Can you describe your character in Ah, Wilderness! in three words? What are you usually doing 10 minutes before the show begins? 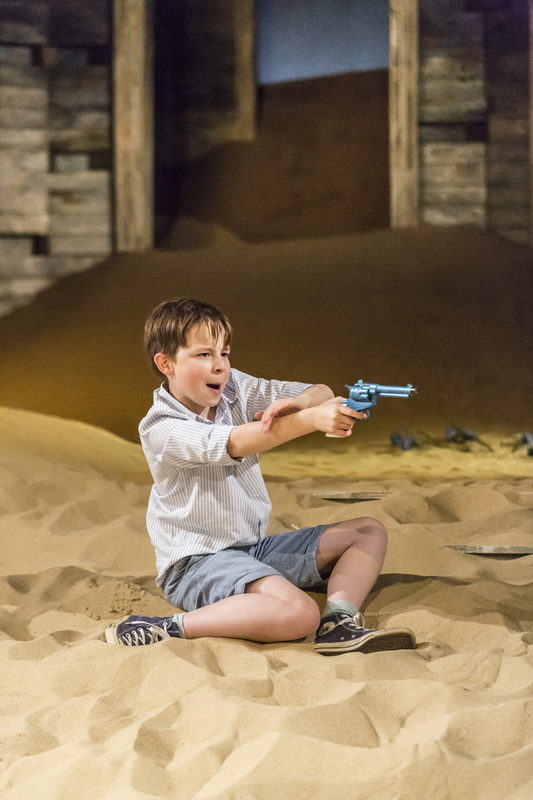 What is your favourite play (seen, read or worked on)? What is your favourite midnight snack? I don’t get up at midnight. If days were 28 hours long, what would you do with the 4 extra hours? Sleep for 2 more hours, play and read. Favourite holiday you’ve ever been on? Don’t Stop Me Now by Queen. If you could have been born in any era, which would it be and why? Now – because I don’t want my life to change. If you could have any one supernatural power which would you choose and why? Flight as I have always wanted to fly. 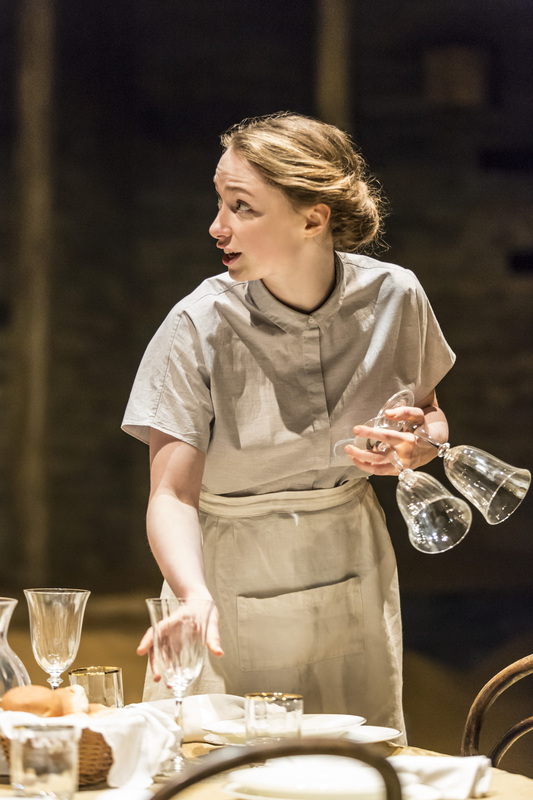 Eleanor McLoughlin in Ah, Wilderness! at the Young Vic. Photo by Johan Persson. If you could be in a room full of any one thing, what would it be? Dublin – I’d be in fierce trouble if I said otherwise. It’d be hard to say, I have so many. The ability to make people laugh at my jokes. Rory Stroud in Ah, Wilderness! at the Young Vic. Photo by Johan Persson. The pop culture of TV/Film. Common People by William Shatner. The 60s because of The Beatles, the moon landing and JFK. Invisibility -because I could spy on everyone. 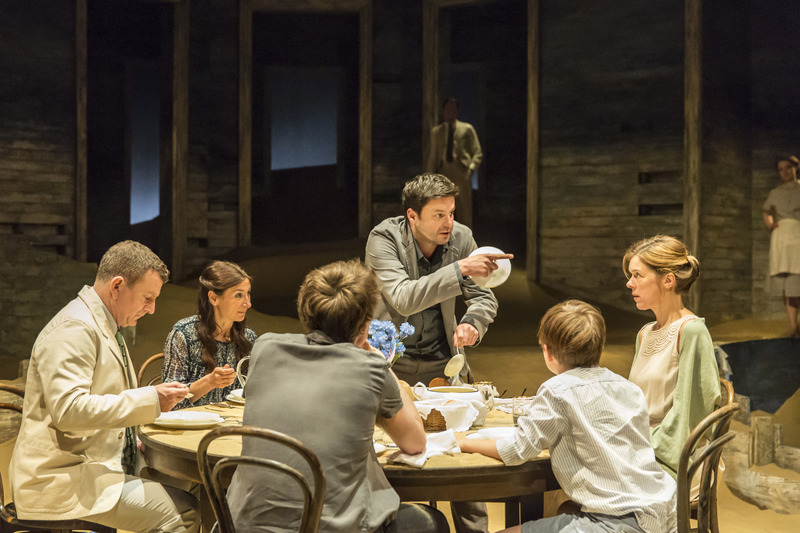 Dominic Rowan (centre) in Ah, Wilderness! at the Young Vic. Photo by Johan Persson. Failing to hear the five minute call. Japan, 2019, paid for by The Holiday Programme. Rome – Been there, done that, got the ruins. MacArthur Park by Richard Harn’s version. I would learn to speak cat and dog to help them resolve their differences. 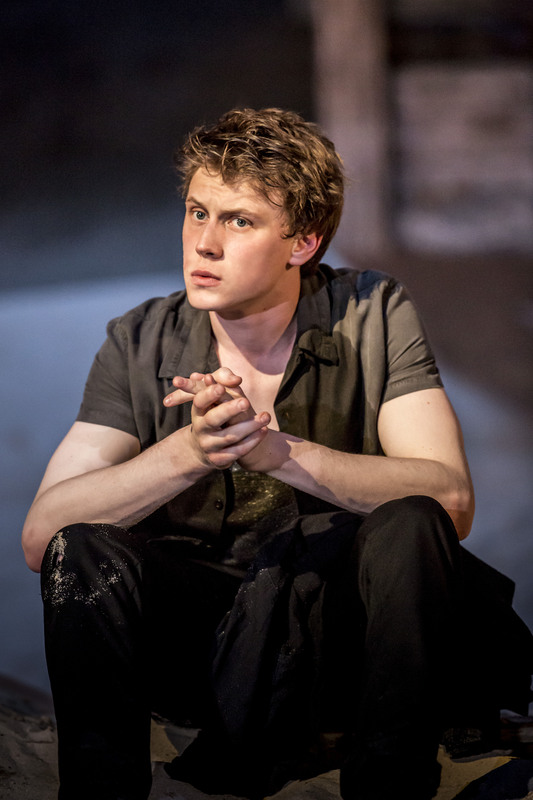 George MacKay in Ah, Wilderness! at the Young Vic. Photo by Johan Persson. Warming up and checking props. 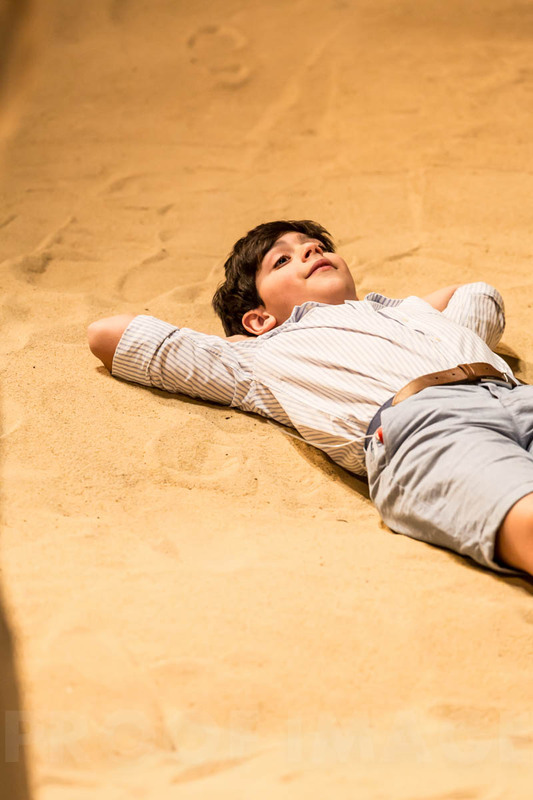 I remember being really struck by Gecko’s The Arab and the Jew at the Lyric Hammersmith and both actors’ physicality. Seeing Blackwatch too at the Barbican by the National Theatre of Scotland was breath-taking. Wanting to learn more about the whatever it is I am doing at the time. More of whatever it is I was doing on normal days. Friends and family. Really old guitars. Or, stationary. Going to Rome was amazing, I’d like to go back there and explore more. London. It’s home and there is still loads I don’t know about it. Ashley Zhangazha in Ah, Wilderness! at the Young Vic. Photo by Johan Persson. Panicking! No, in all seriousness, usually listening to music. Fences by the late, great August Wilson. A peanut butter, jam and banana sandwich. New York – an amazing city. London – it’s rich in diversity and opportunities, and it’s home. Sir Duke by Stevie Wonder. I challenge anyone to listen to it and not feel the uncontrollable impulse to move. The here and now is cool for me! It would be pretty awesome to be able to fly. Who wouldn’t want to be superman. 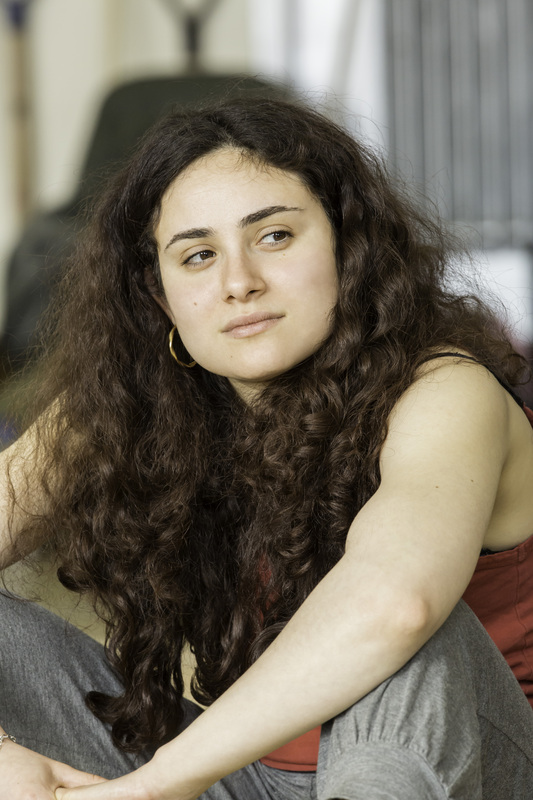 Yasmin Paige in rehearsal for Ah, Wilderness! at the Young Vic. Photo by Johan Persson. Boobee – and affectionate term. Strawberry sweets from the cinema. Paris – it’s really pretty. 1920s. It was a point of big change for society, it must have been a real revolution. Fly – so that I could be like a bird in the clouds and get anywhere. No more tube. Ah, Wilderness! 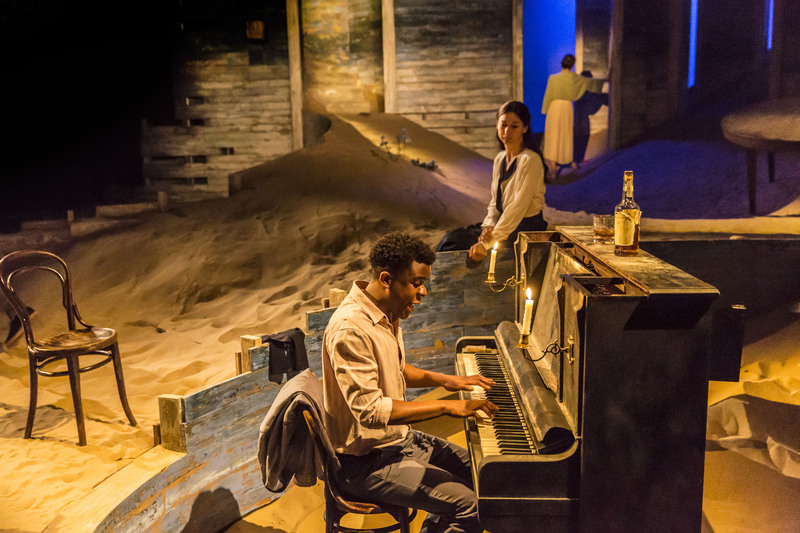 runs at the Young Vic until 23 May. Book now.